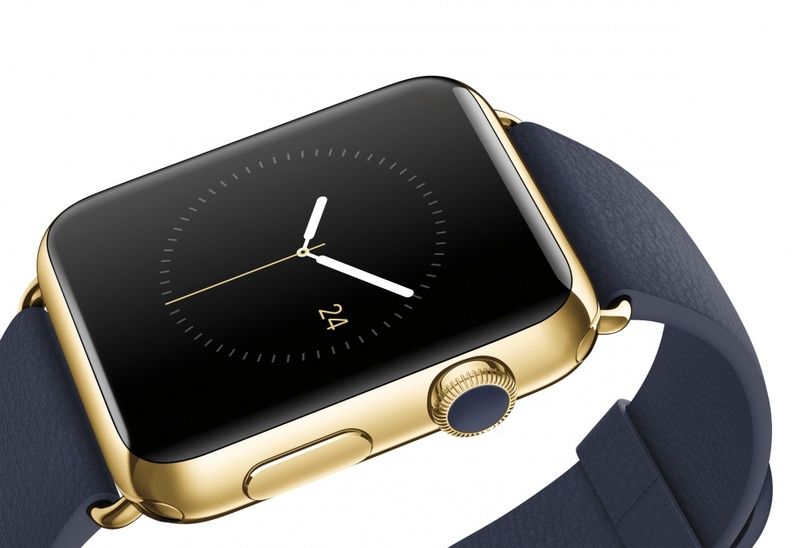 Apple has published diagrams and videos showing how the Apple Watch was designed and manufactured. Apple has released a series of diagrams showing the design of its recently released Apple Watch. The drawings have been published on the Apple Developer site and are intended for people interested in designing new straps and lugs for the Apple Watch. The drawings – which can be seen in full here – are for both the 38mm and 42mm versions of the watch and show details such as the way the watch’s corners were designed and how functions such as heart-rate monitoring work. Apple has previously released a series of videos looking at how different versions of the Apple Watch are manufactured and what materials are used in them. 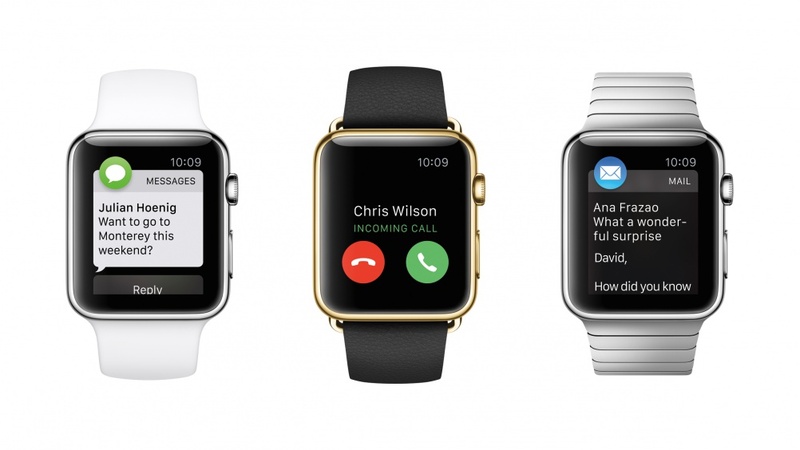 The Apple Watch went on sale in the UK last month, with prices starting at £299. The watch – which is designed to be used in unison with an iPhone – features a Taptic Engine which “taps” the user’s wrist to notify them of messages, while a feature Apple calls Digital Touch means that users can communicate with the watch with “a sketch, a tap or even the rhythm of your own heartbeat”. To operate the watch there is a new scroll, zoom and navigation feature, known as Digital Crown, which encourages “fluid navigation” without obstructing the display Apple says. A range of interfaces can be chosen including Chronograph, Modular, or Motion, which features animated butterflies or jellyfish and there is also an emphasis on customisation. The Apple Watch was developed by Apple’s design team in California and it is believed that Marc Newson, who joined Apple as “designer, special projects” last September, also fed into the product’s development.